The last government shutdown was in 2013 under the Obama administration. For that shutdown, the Department of Interior made the controversial decision to close public parks, monuments and battlefields. 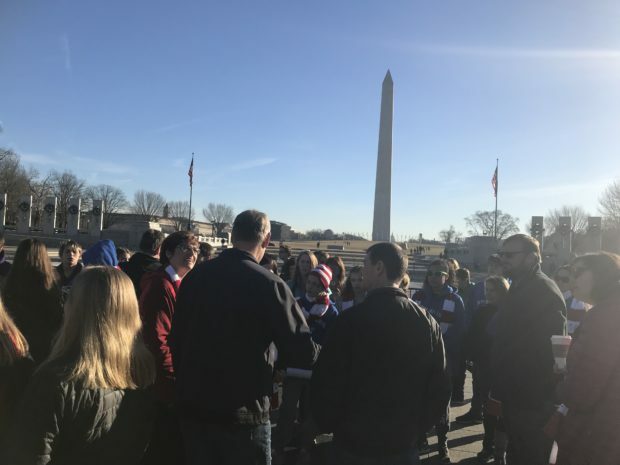 The decision led to some comical and ultimately sad stories of children having their D.C. school trips canceled and veterans not being able to visit monuments built in their honor. However, if you were looking for similar headlines under the Trump administration, keep looking. In the first hours of the government shutdown Secretary Zinke was making plans for how to keep America’s public parks open. 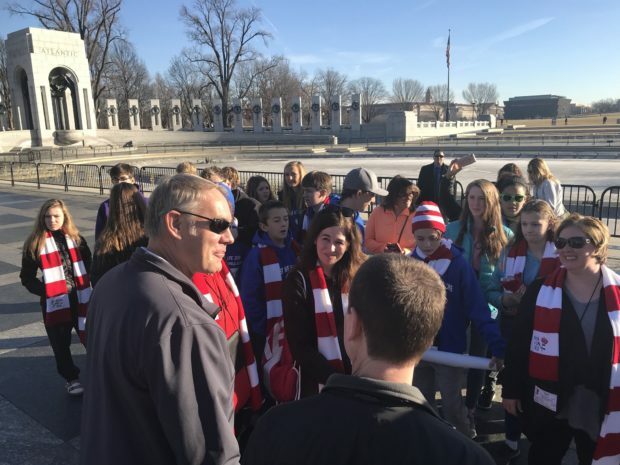 In the early hours of Saturday morning, Zinke met with public affairs and maintenance staff to run through a plan to keep memorials on the National Mall open. 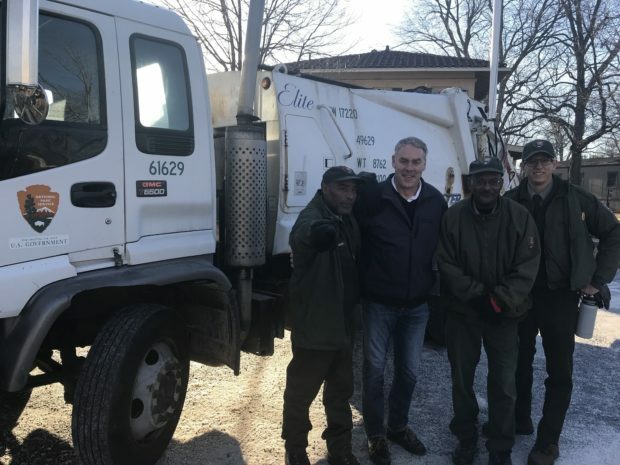 He then spoke with garbagemen who will be picking up trash on the Mall one last time before the city of D.C. takes over for them. 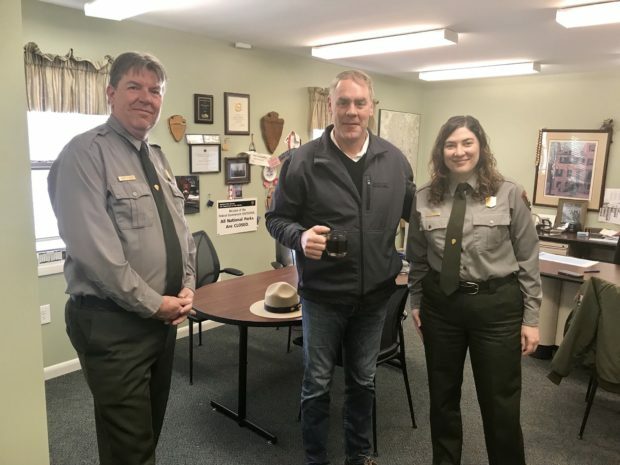 Zinke said public parks, monuments and the battlefields “belong to the people and not the government,” and noted that people will see a “significant difference” between the Trump administration and Obama’s in the way public lands are managed during a shutdown. National Parks and other public lands will remain as accessible as possible while still following all applicable laws and procedures. The American public and especially our veterans who come to our nation’s capital are finding war memorials and open air parks open to the public. We are prioritizing access to the most accessible and most iconic areas of parks and public lands. Each park, monument, recreation area, etc will have different plans in place. Former Interior Department officials have warned that the move to keep the parks open may endanger visitors. Zinke brushed off the criticism, noting that law enforcement will be present in all open parks. There are many differences between this shutdown and the shutdown of 2013. The way the Interior Department uses public land as a political weapon may be the starkest.